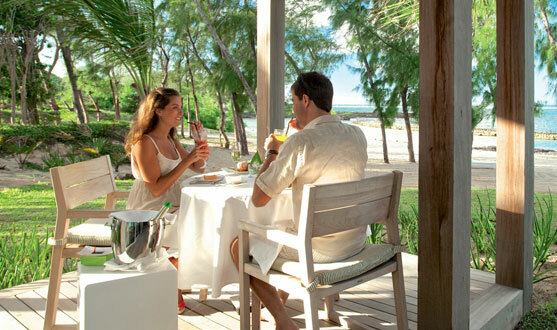 On arrival at Mauritius you will be escorted to your transfer to the hotel of your choice. Dinner at the hotel. Rest of the day is at leisure. Overnight. Breakfast. Full day Scenic South Tour with Adamas Duty free shop, Ship model factory, Trou Aux Cerfs Volcanic Crater, Shivji Temple at Grand Bassin and Valley of Colours with its 23 Coloured earth and numerous waterfalls and endemic plants and where you can enjoy several activities like zipline, quad biking, buggy ride, nepalese bridge and others at optional cost. Dinner at the hotel. Overnight. Breakfast. 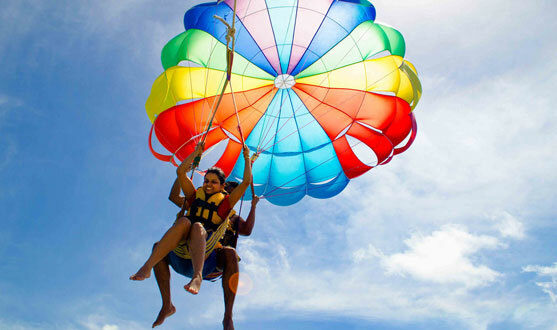 Full day Ile Aux Cerf's Tour with speed boat transfer to the white sandy beach at Ile aux Cerfs where you can enjoy sea activities like parasailing, tube ride, under seawalk, Grand River South East waterfall viewing and others at optional cost. Dinner at the hotel and Overnight. Breakfast. Check out and ready to transfer by air to Reunion Island. Relax and enjoy this beautiful country. Overnight. Breakfast. Travel to the Piton de la Fournaise, one of the most active volcanos in the world covering a third of the island's area. On the way to the volcano, there are numerous viewpoints to enjoy including the cattle breeding area of Plaine des Cafres and the stunning panoramas of Nez de Boeuf; a huge canyon on the Rivière des Remparts caused by the collapse of the volcano's summit. Continue your journey across the beautiful landscapes of the wild south passing authentic Creole villages and discover the rivers of lava flow that have crossed the major roads throughout the years of eruptions. Enjoy an authentic Creole lunch during the tour then marvel at the oversize geysers at Cap Méchant before the tour ends. Other activities are available at optional cost. Overnight. Breakfast. Today the entire day is at your leisure. Breakfast. Check out and transfer to the airport for your flight back home.